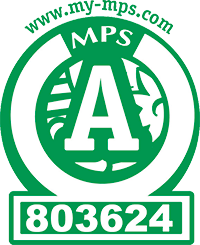 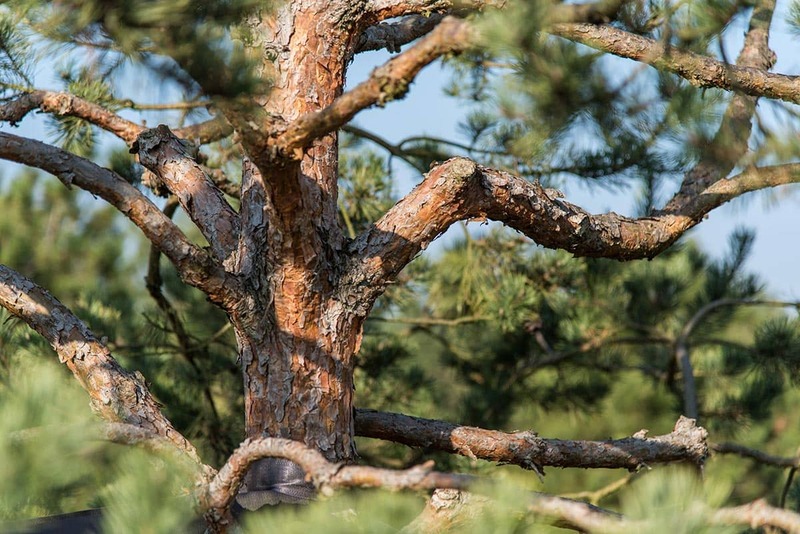 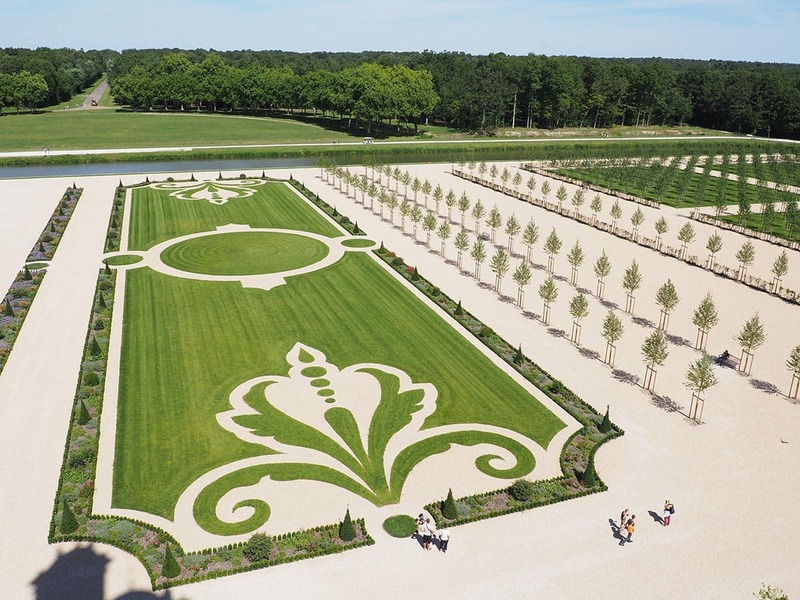 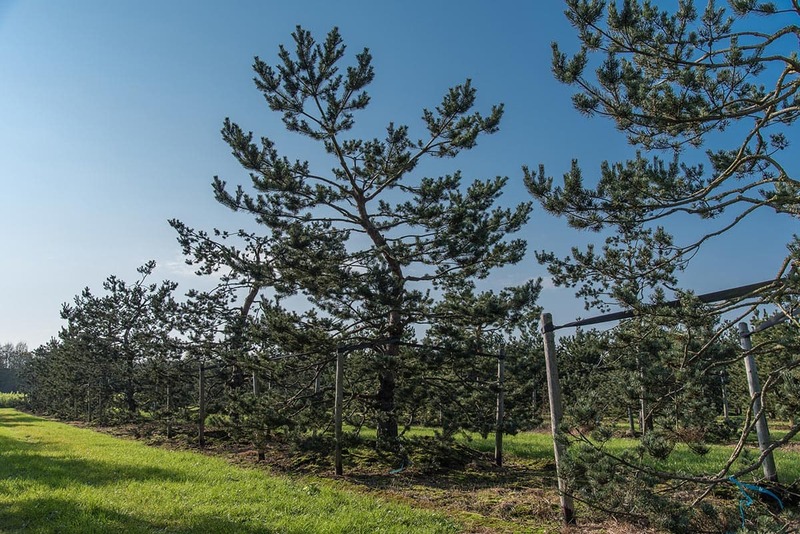 The Lappen tree nursery offers planners and architects a comprehensive level of support. 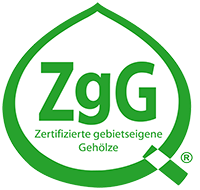 This not only encompasses consulting services during the planning phase, but also during and following realisation of their projects. 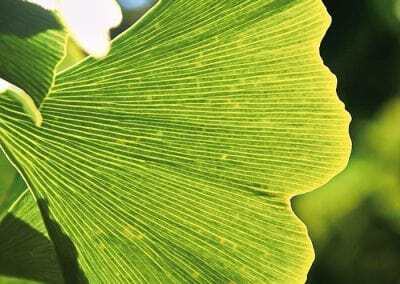 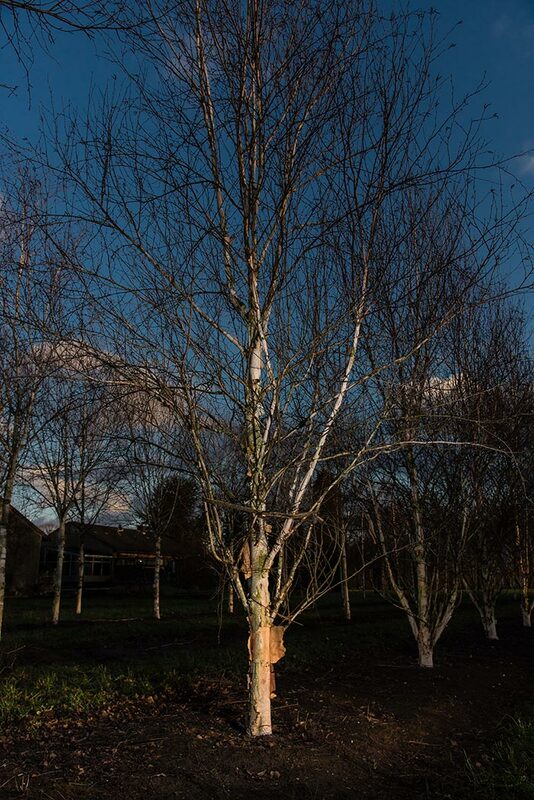 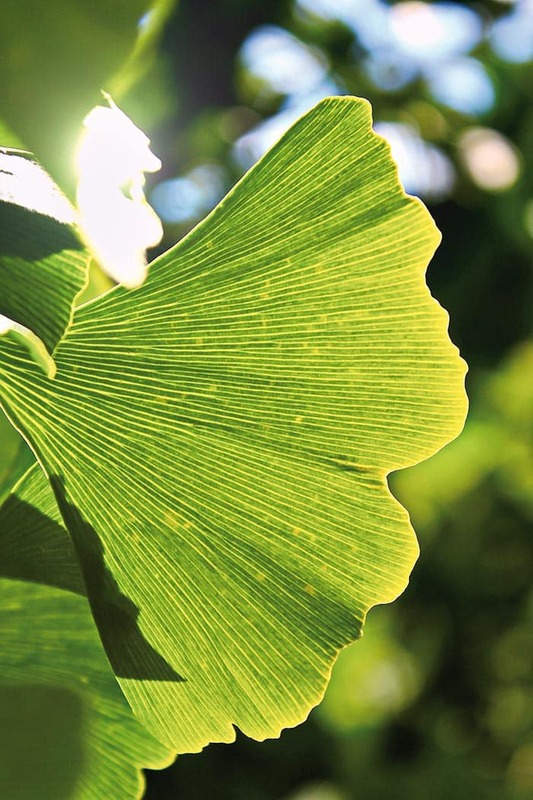 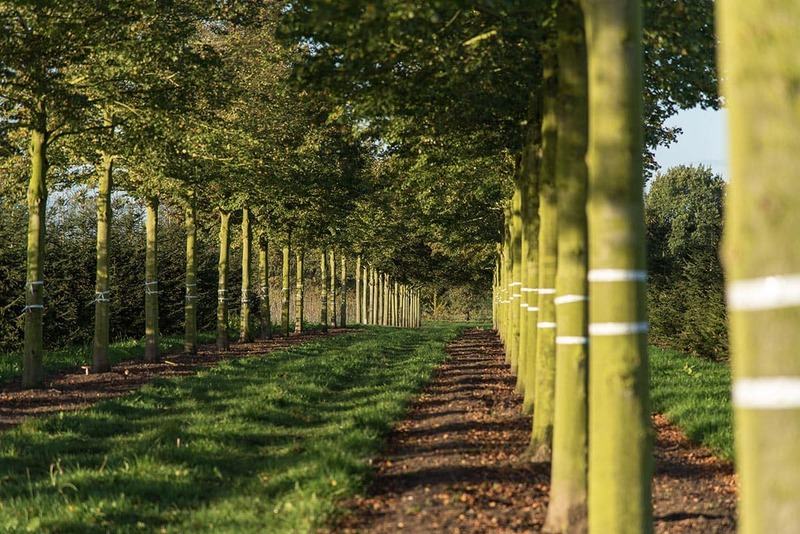 Lappen supports its customers in Great Britain in English when selecting the right plants for the intended location. 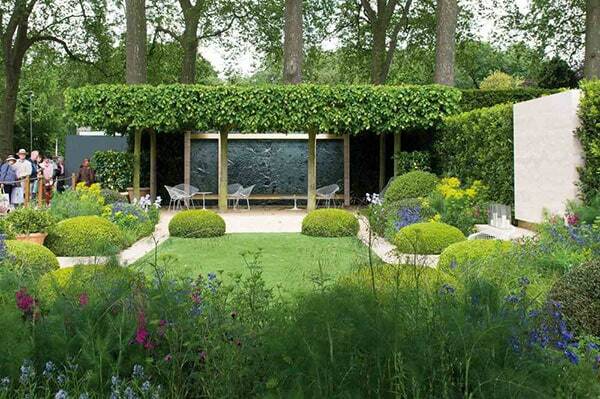 Architects also receive advice relating to the available range of plants during the preparation of tenders. 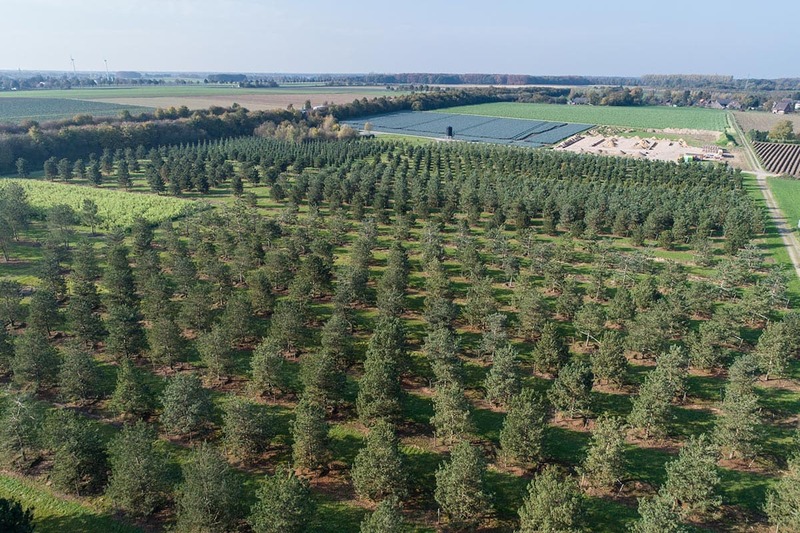 In detail, these services include documents in high-quality English, a cost analysis and visits to the tree nursery for project planning purposes. 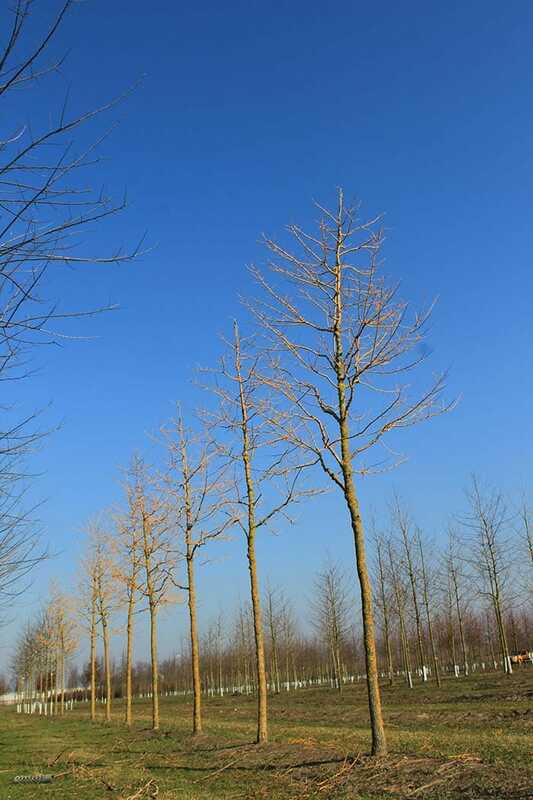 In the process, the availability of the desired plants is checked and, should a bottleneck arise, individual alternatives are offered. 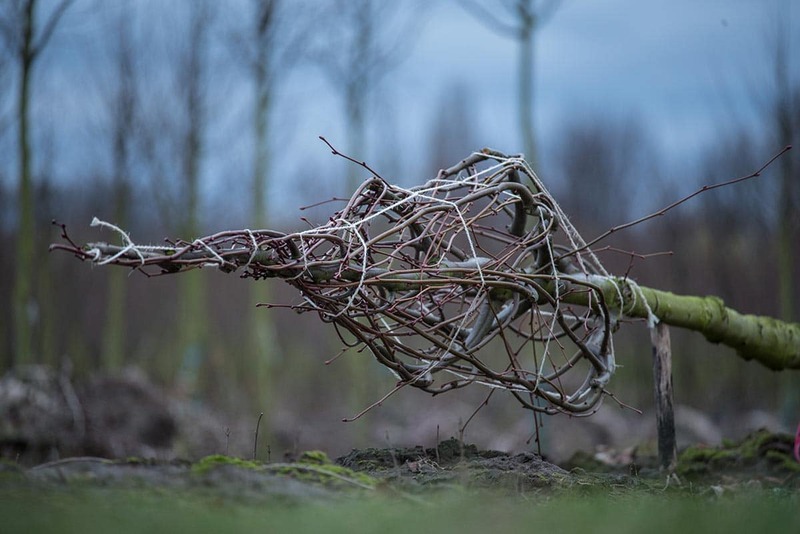 British customers are particularly fond of the special and eye-catching shapes and prunings. 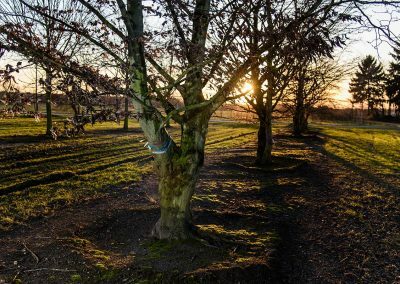 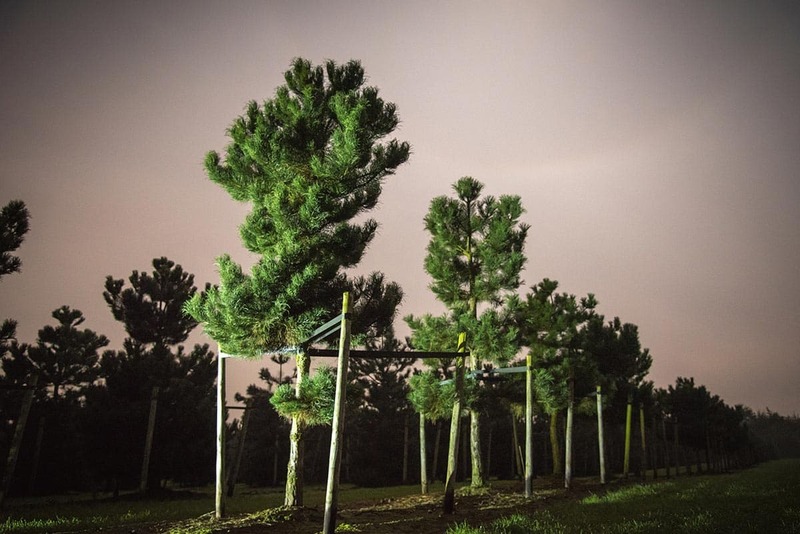 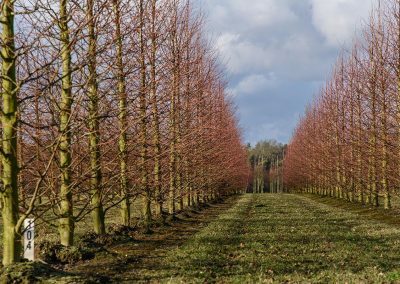 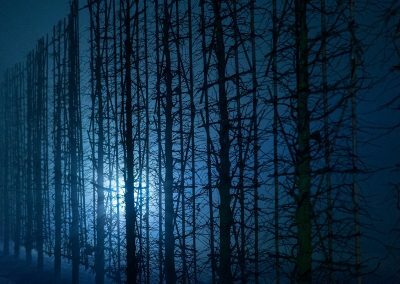 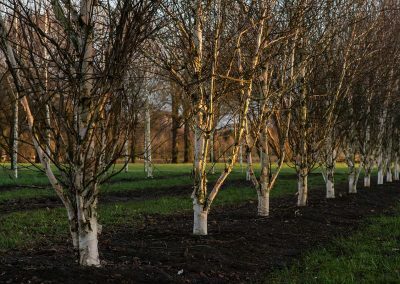 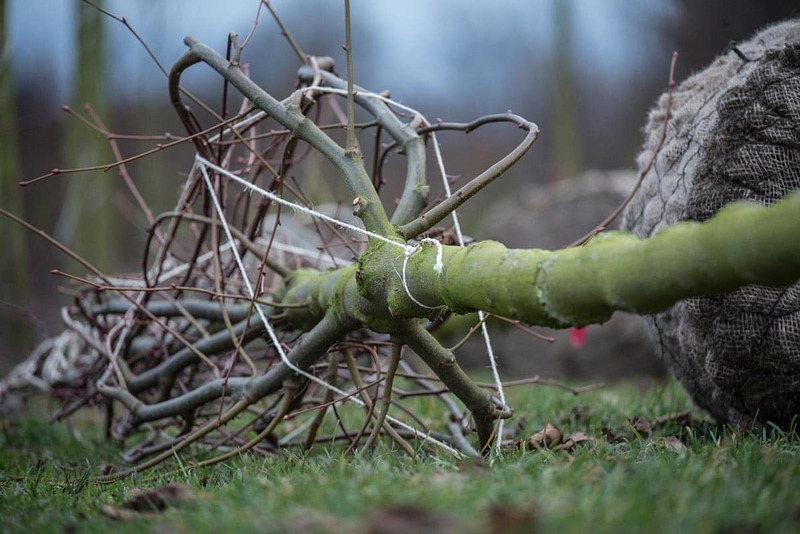 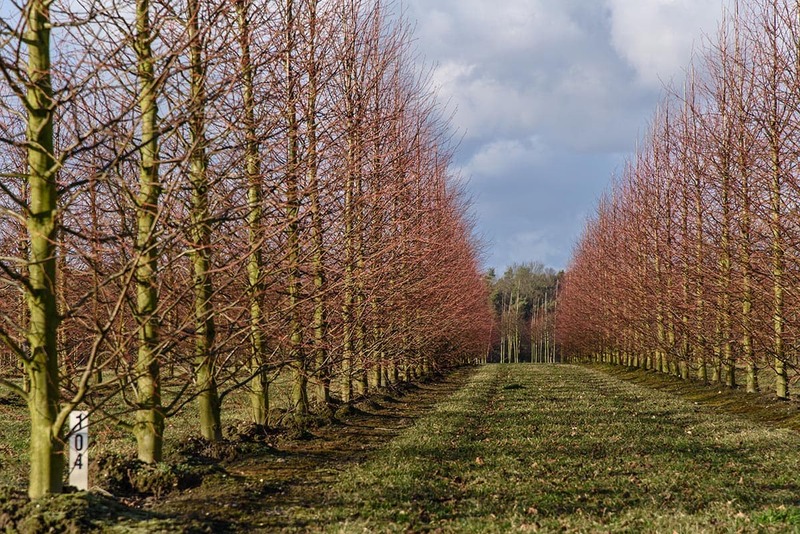 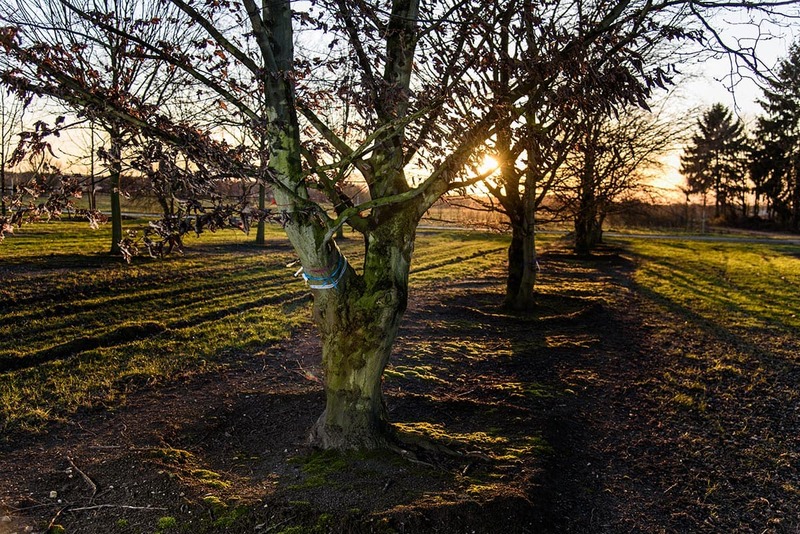 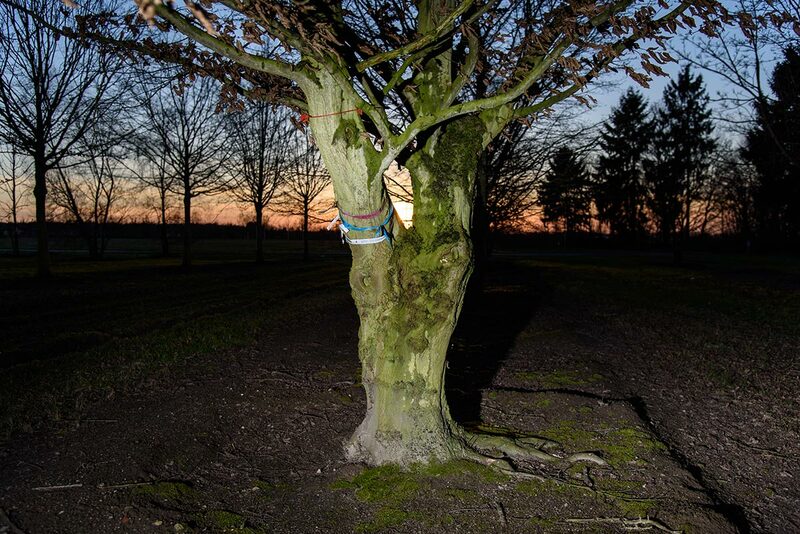 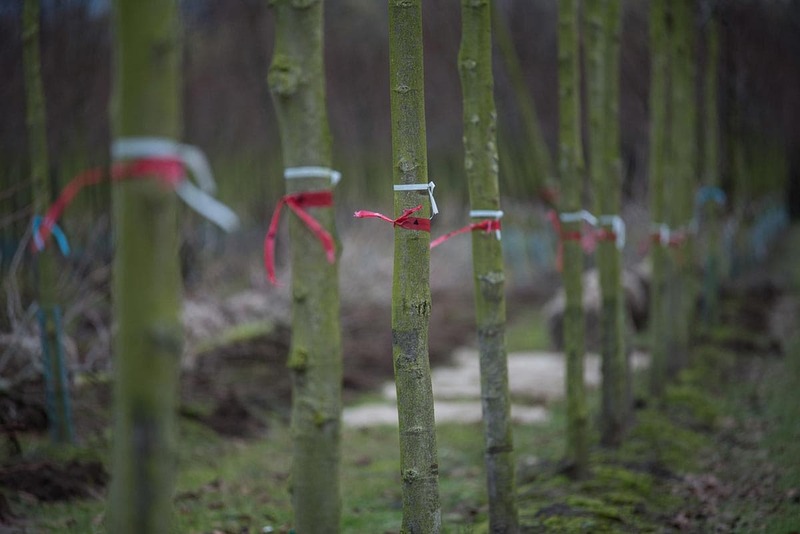 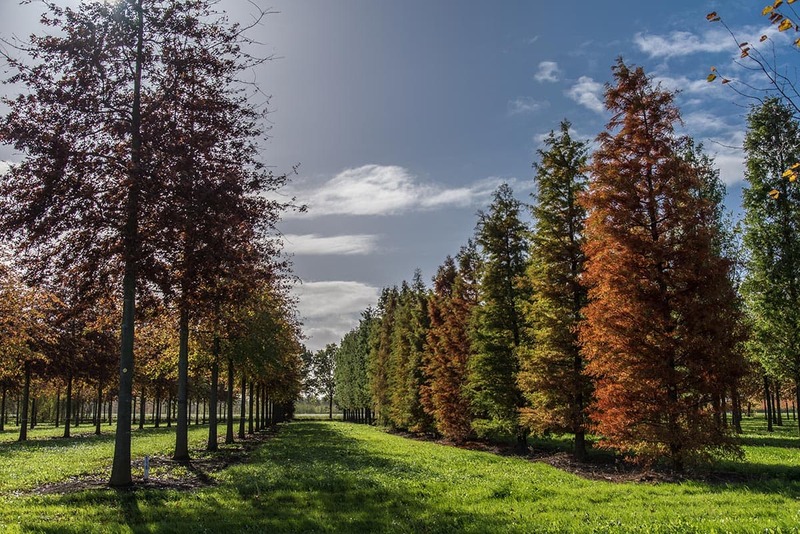 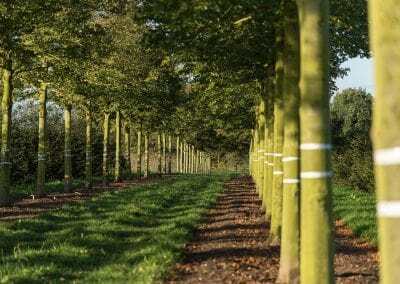 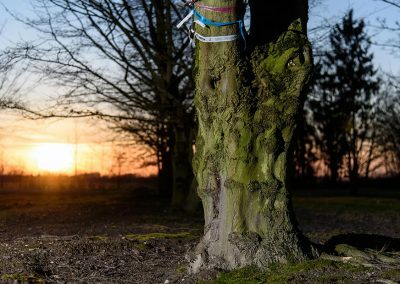 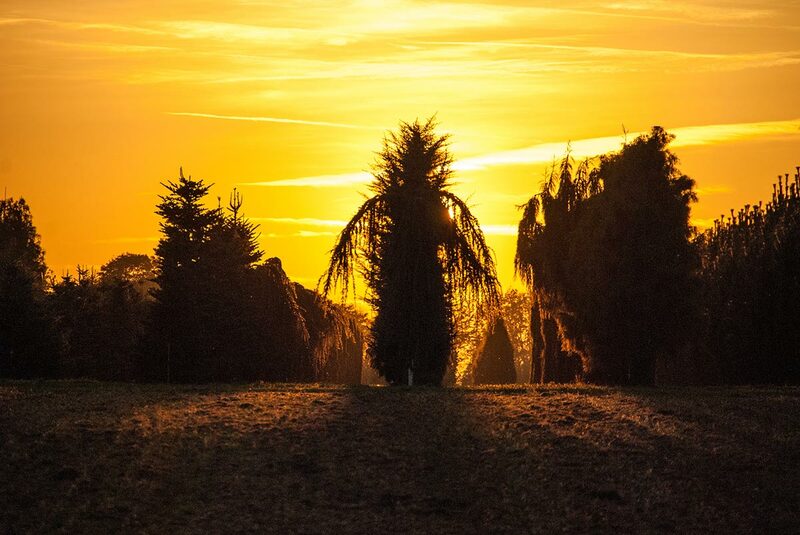 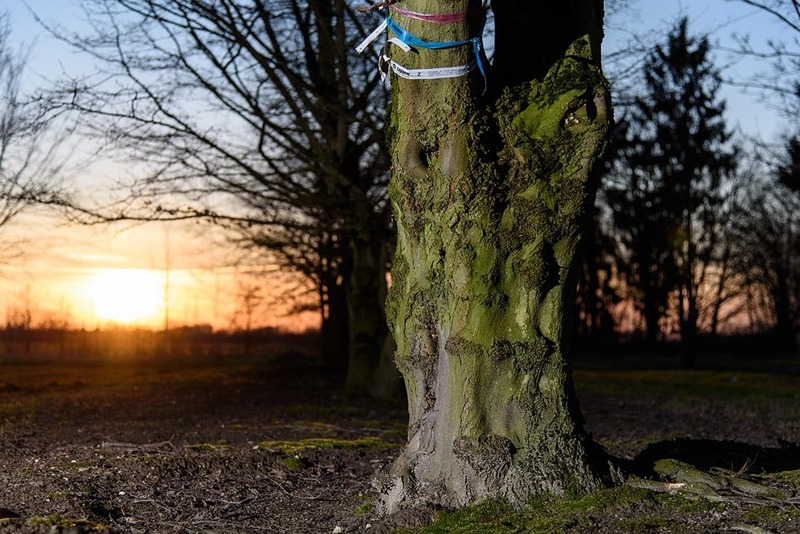 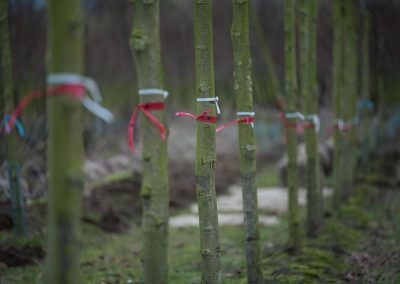 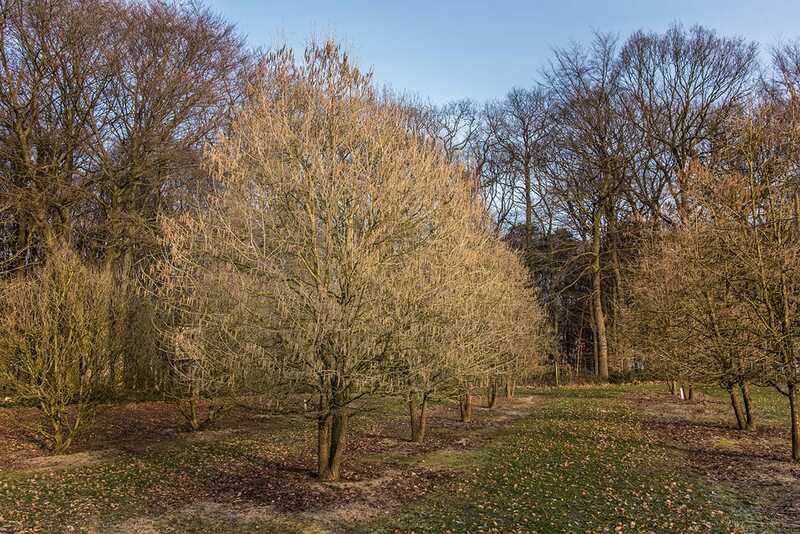 Once the appropriate trees have been selected they are hard tagged and prepared for their future destination in a proper and professional manner. 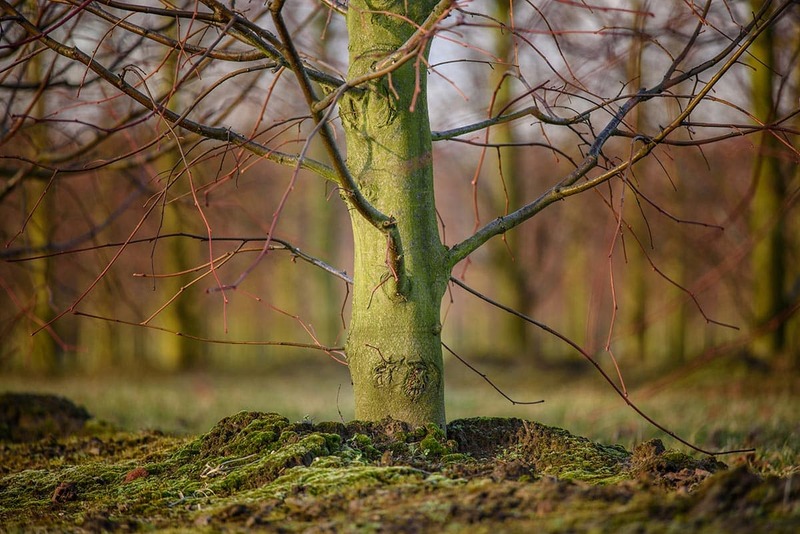 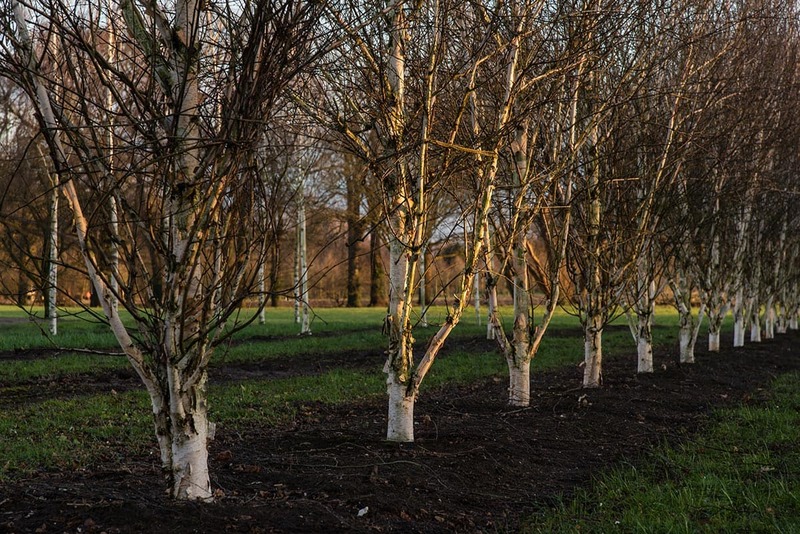 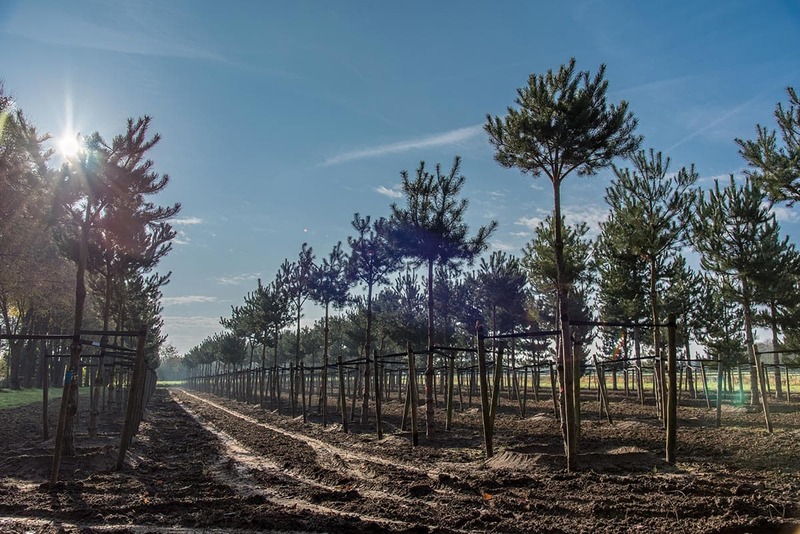 The long-established tree nursery also offers cultivation contracts for special requirements and projects. 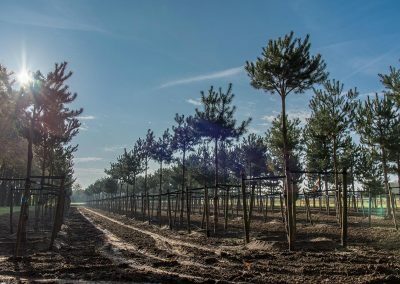 The Lappen tree nursery offers planners and architects a comprehensive level of support. 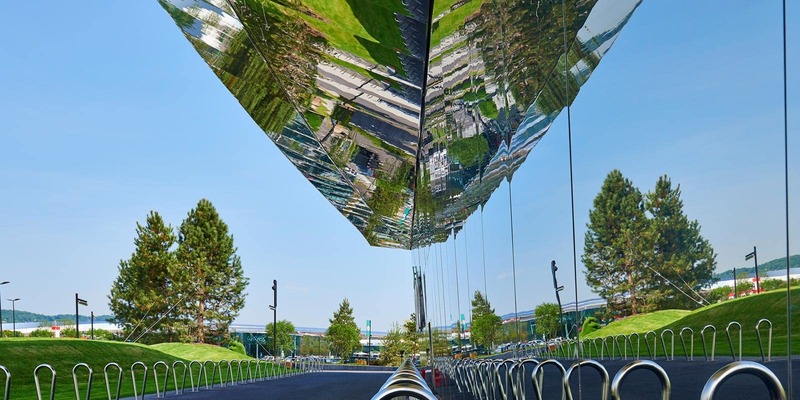 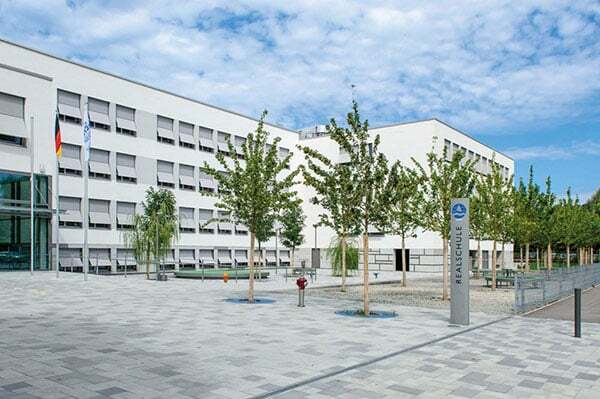 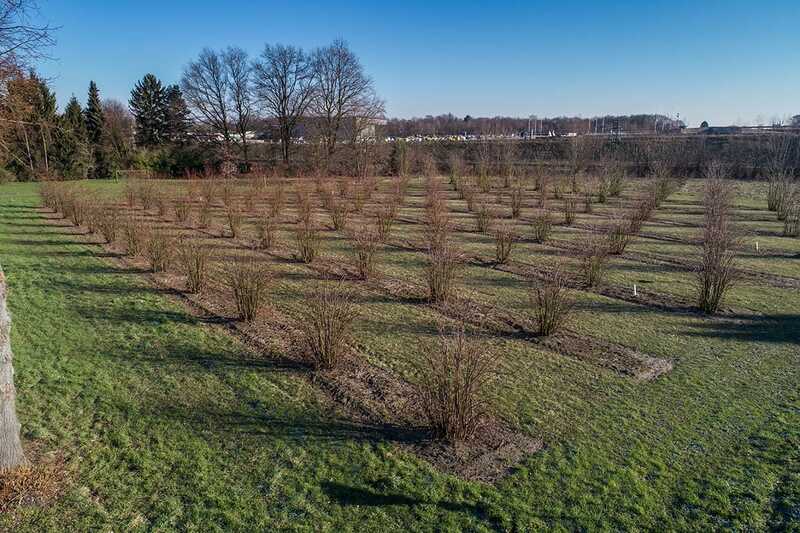 In the gardening and landscaping sector the name Lappen is synonymous with reliability and a diverse assortment of plants. 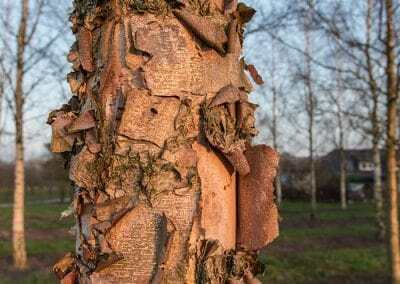 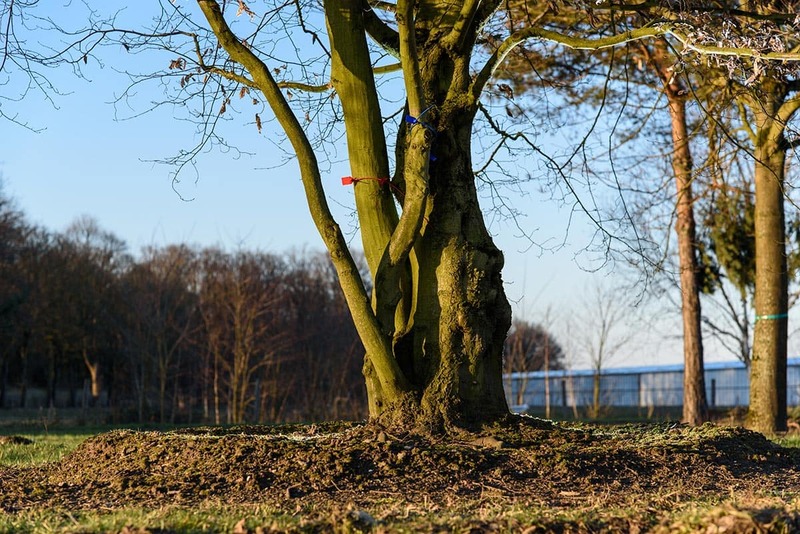 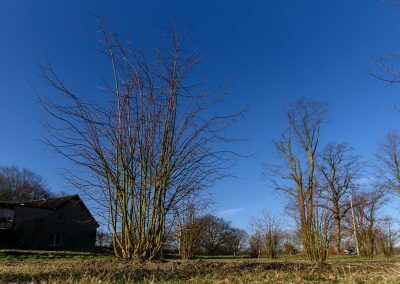 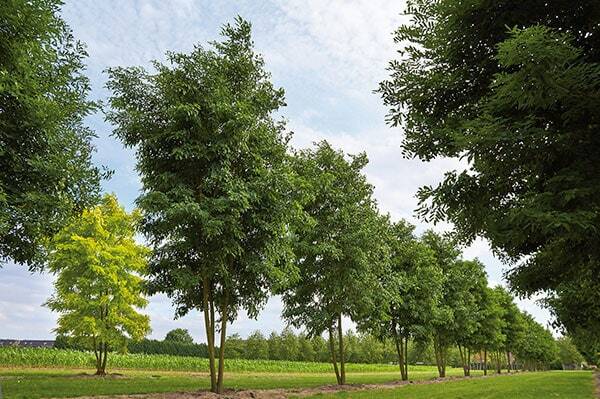 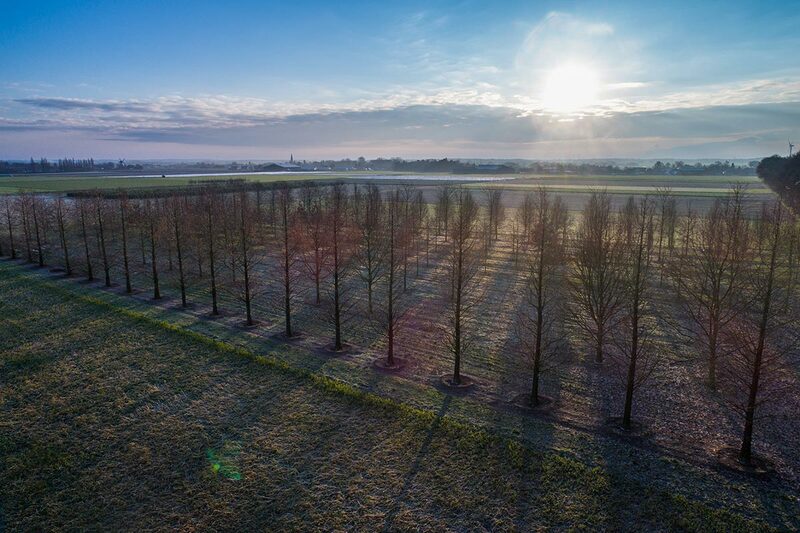 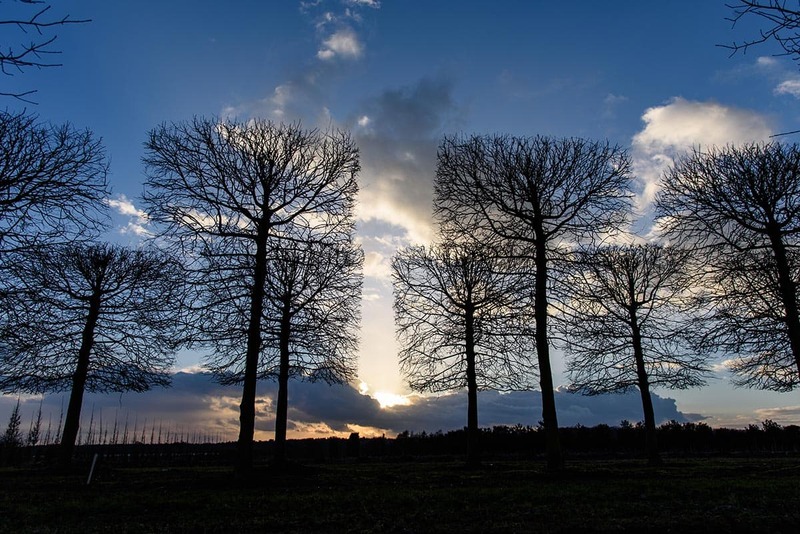 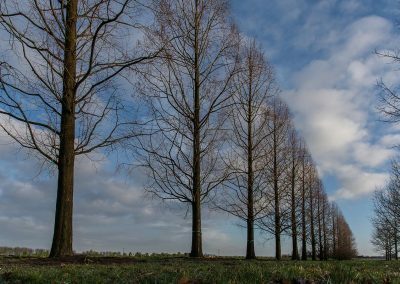 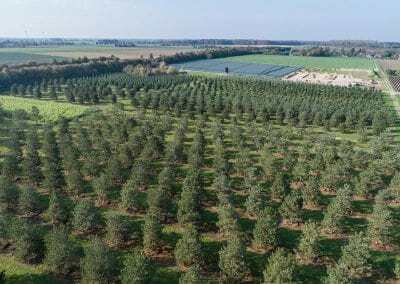 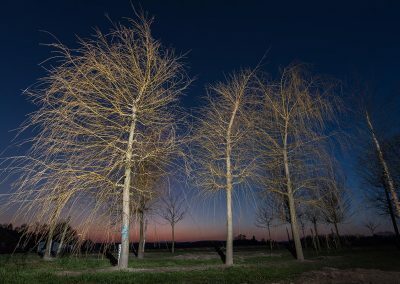 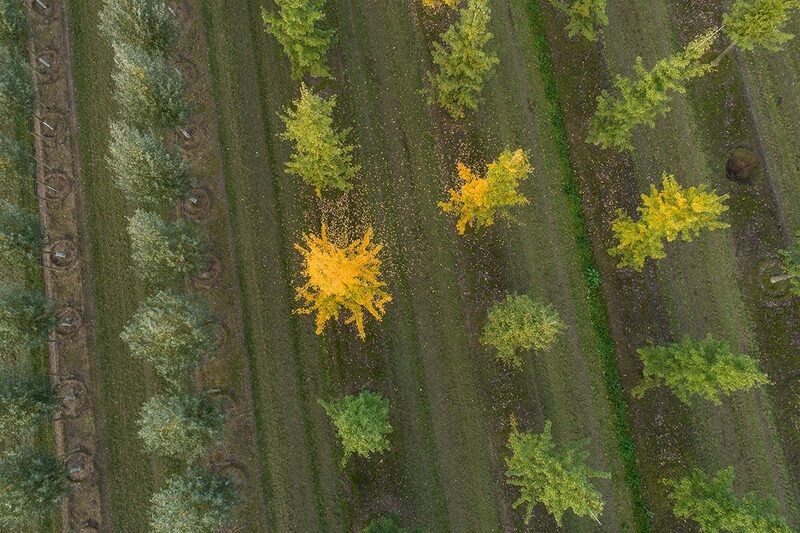 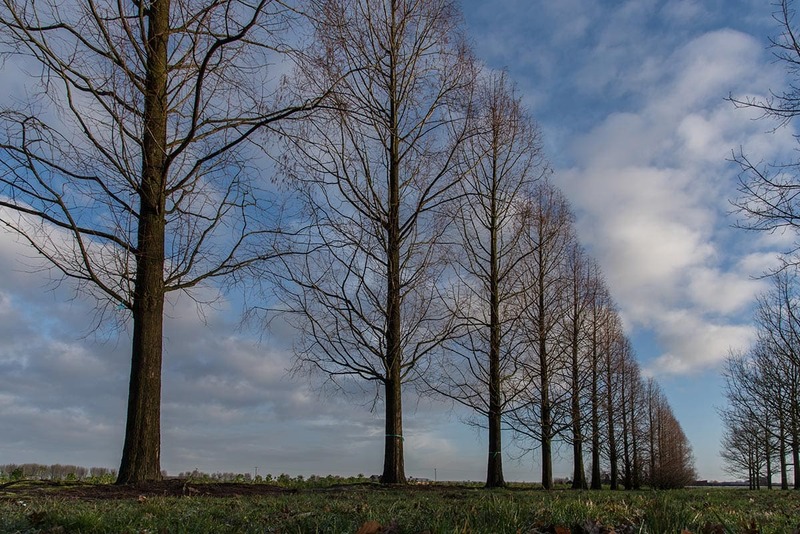 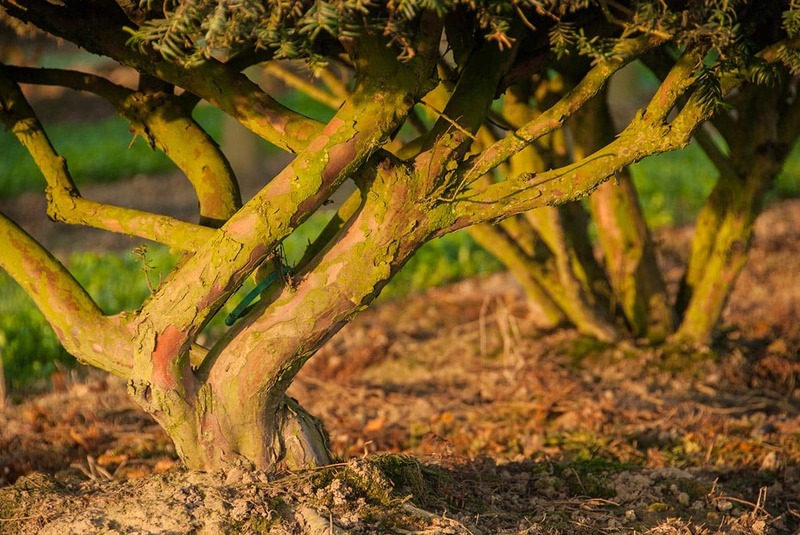 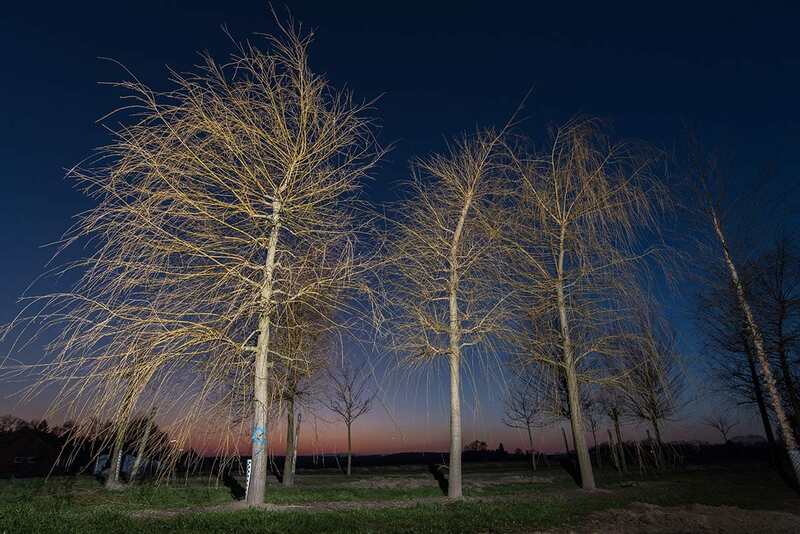 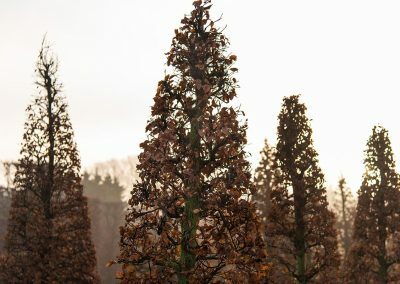 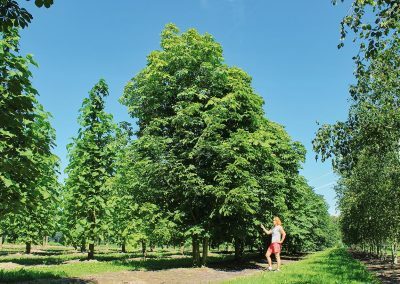 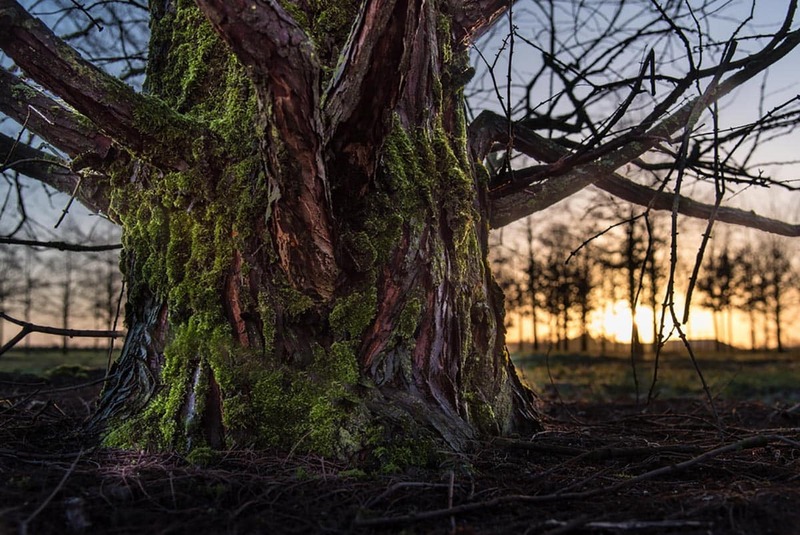 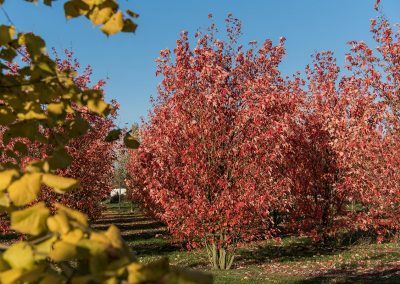 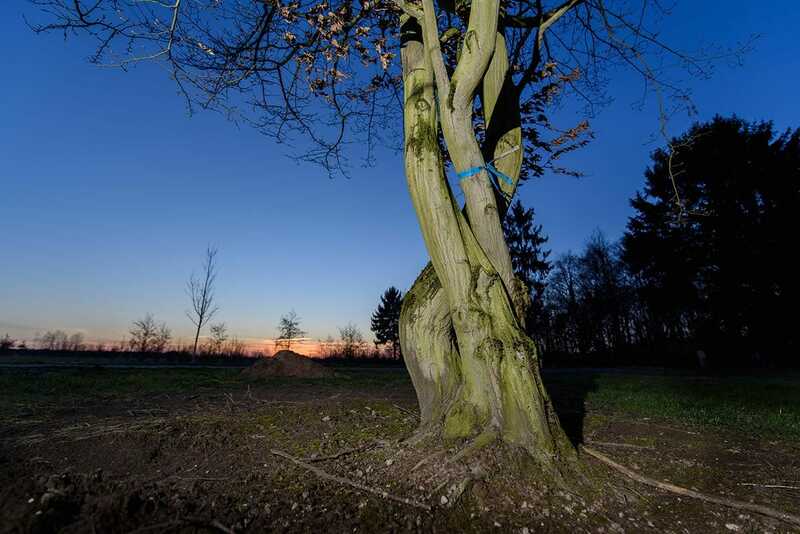 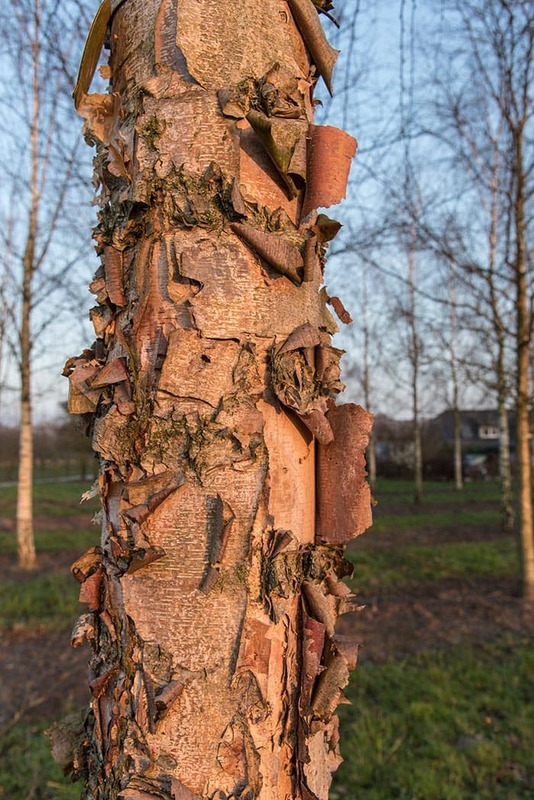 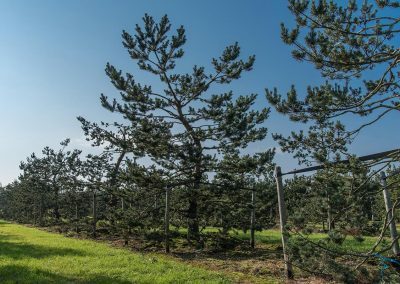 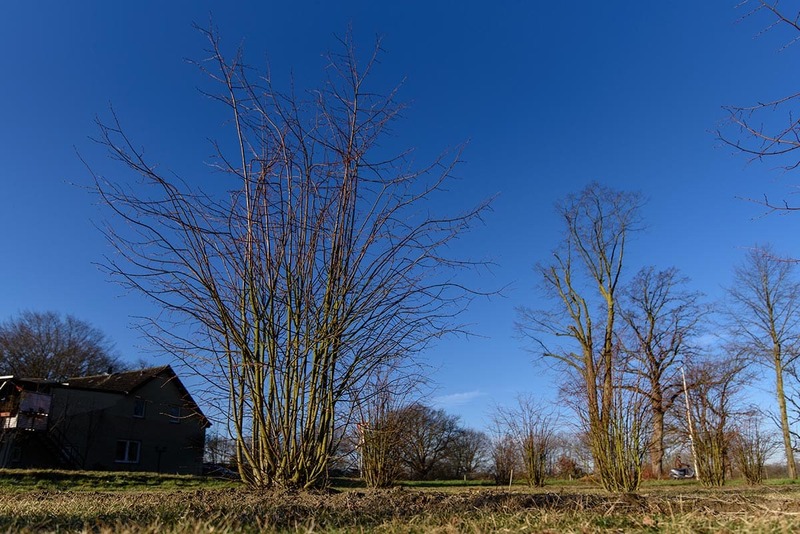 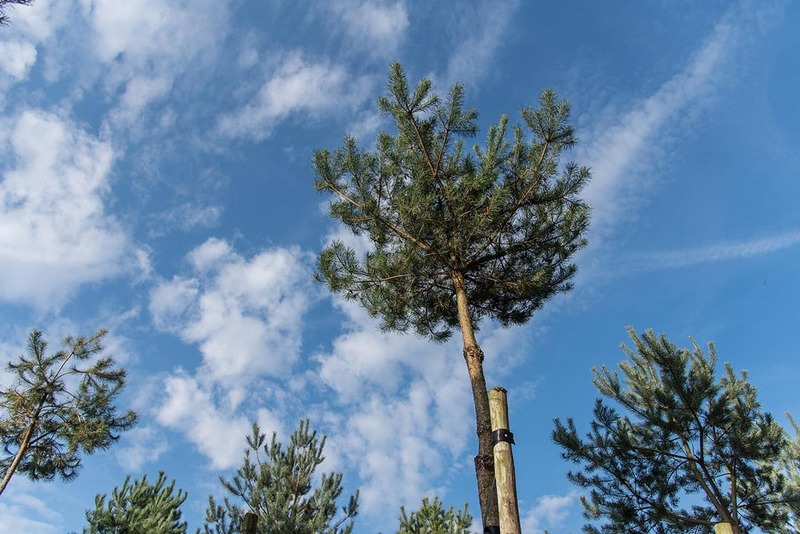 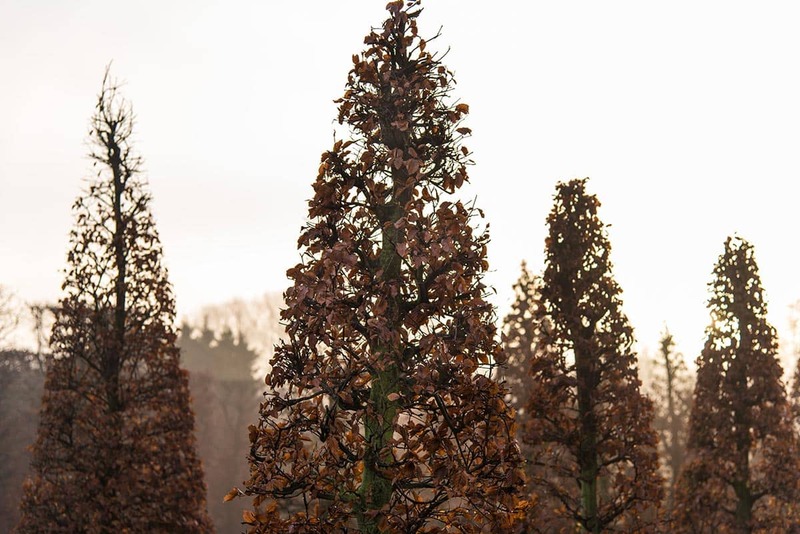 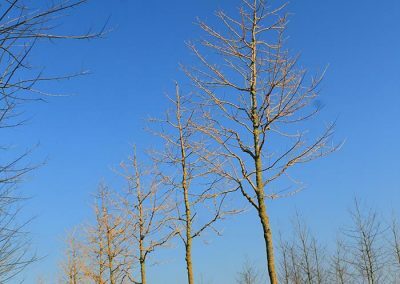 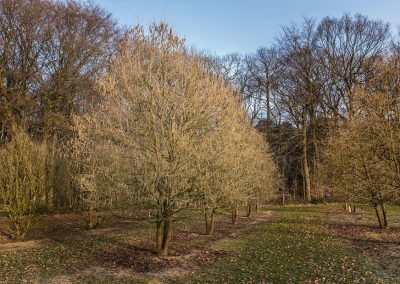 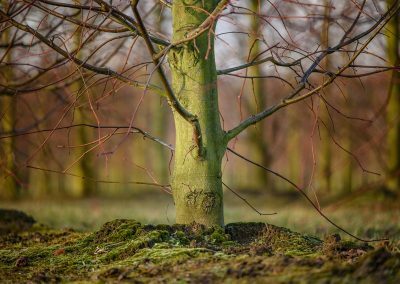 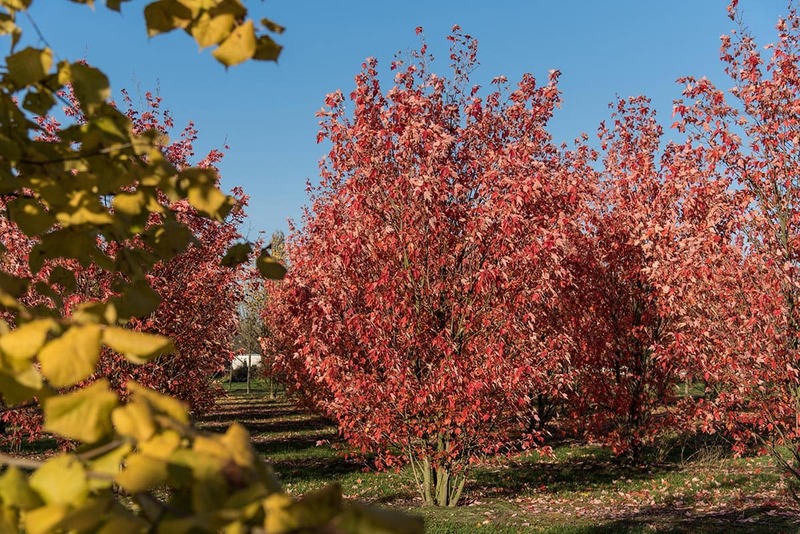 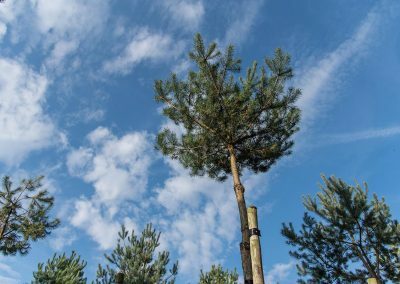 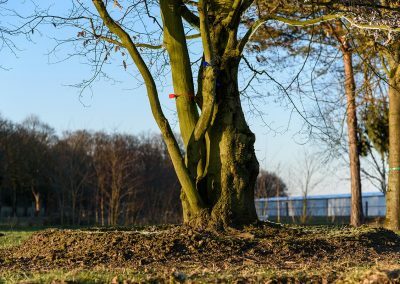 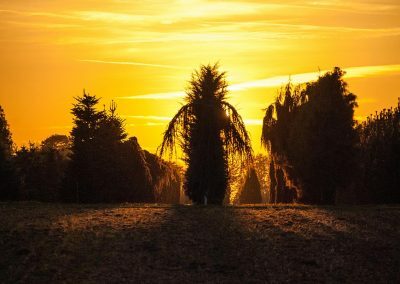 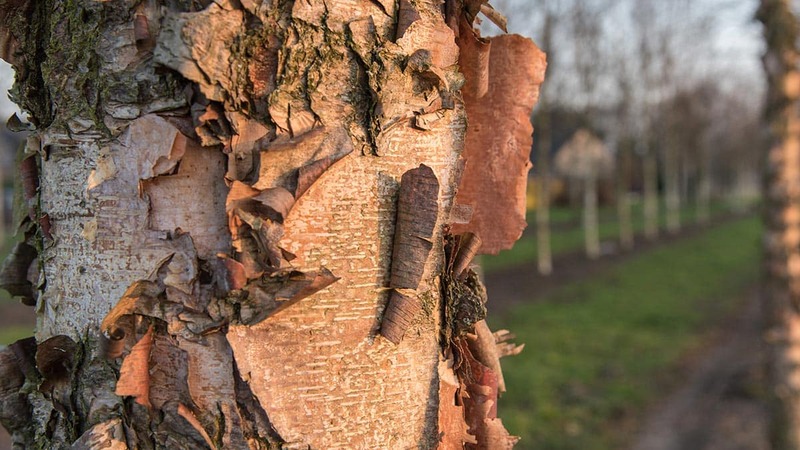 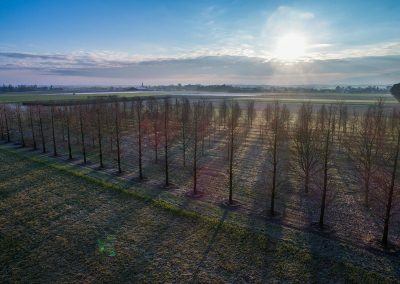 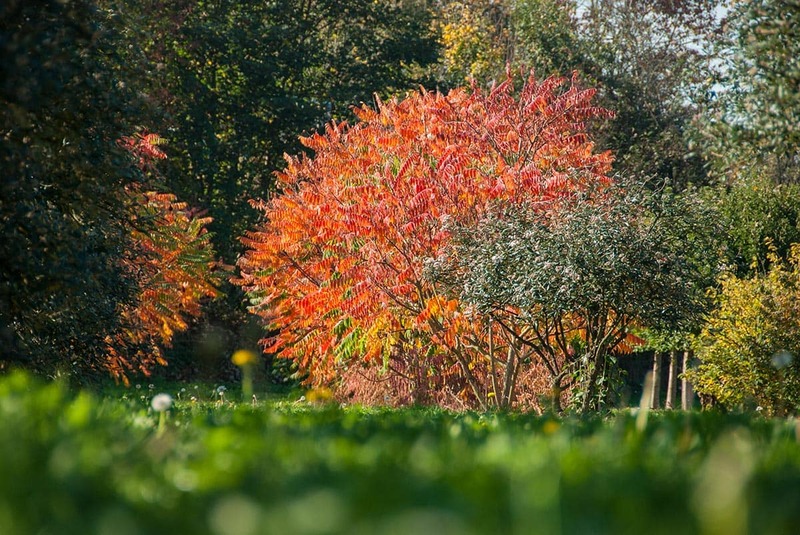 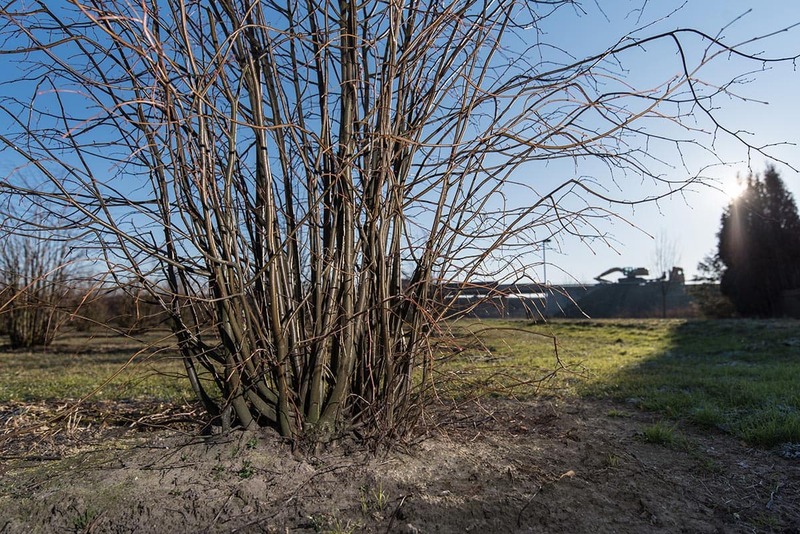 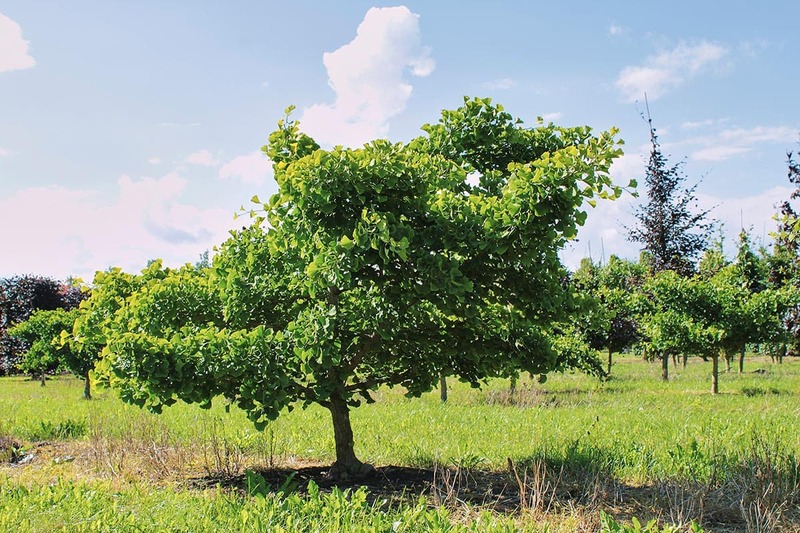 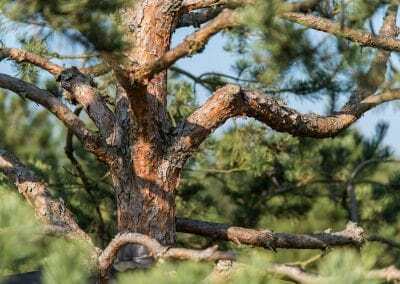 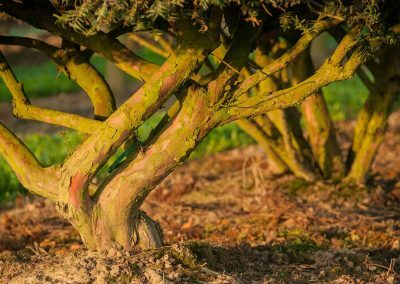 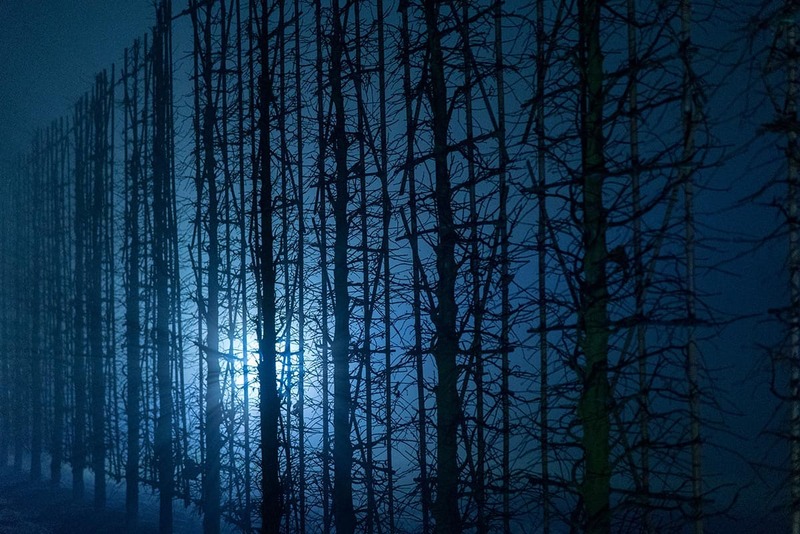 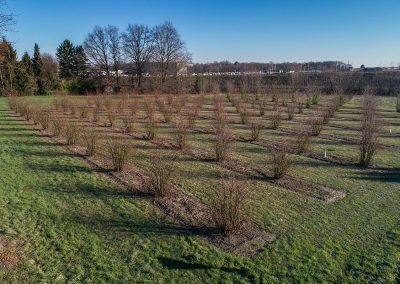 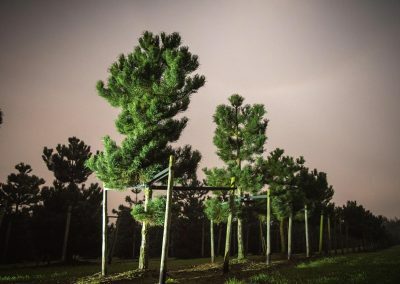 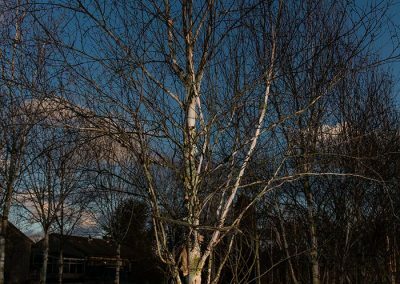 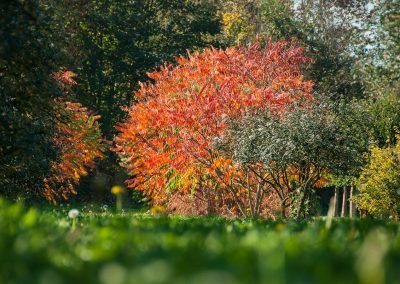 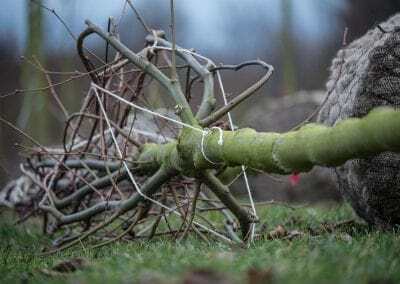 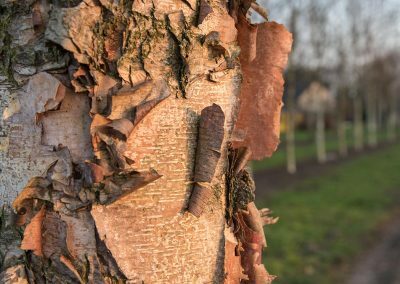 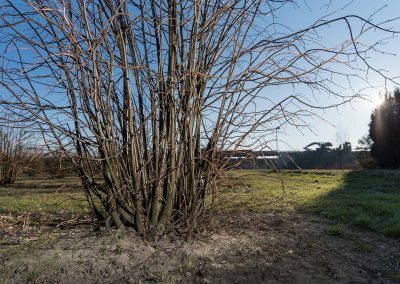 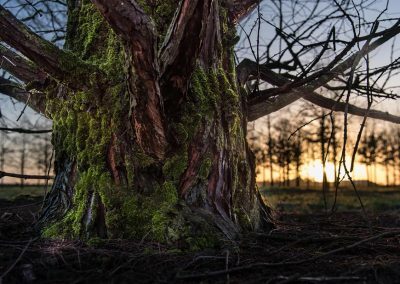 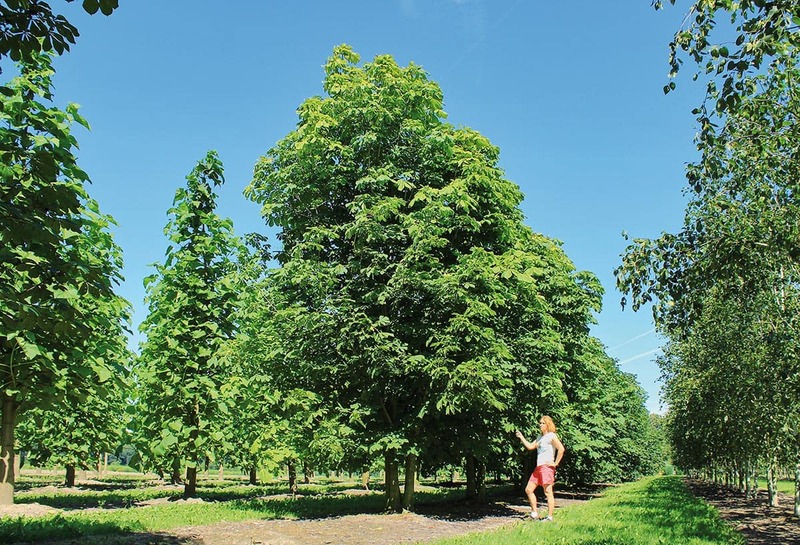 Local authorities have been procuring their plants and trees from the Lappen tree nursery in the Lower Rhine region for over 100 years. 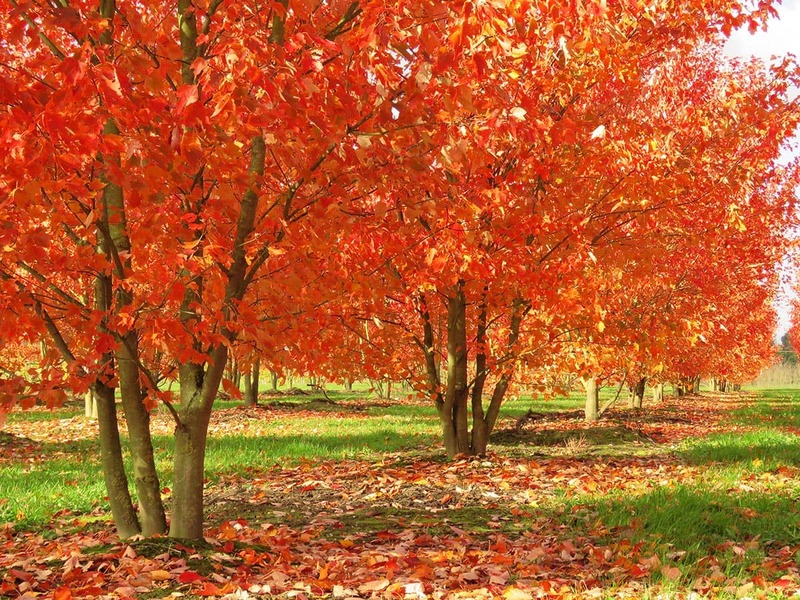 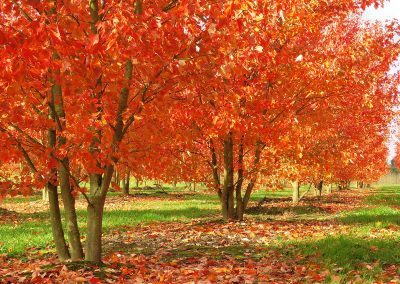 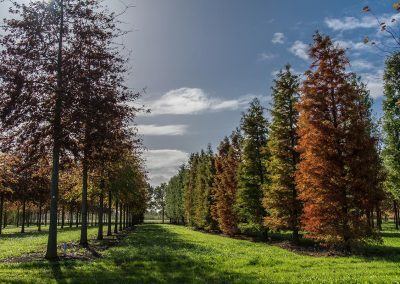 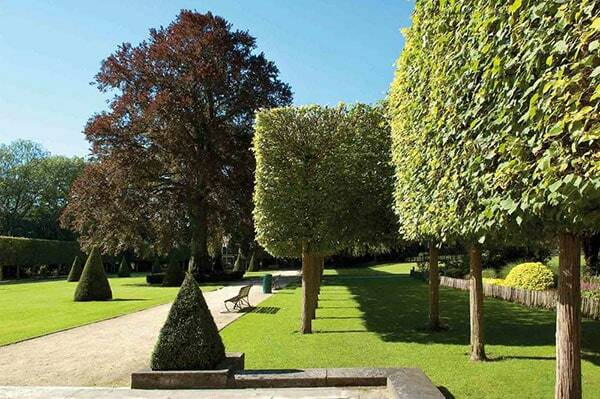 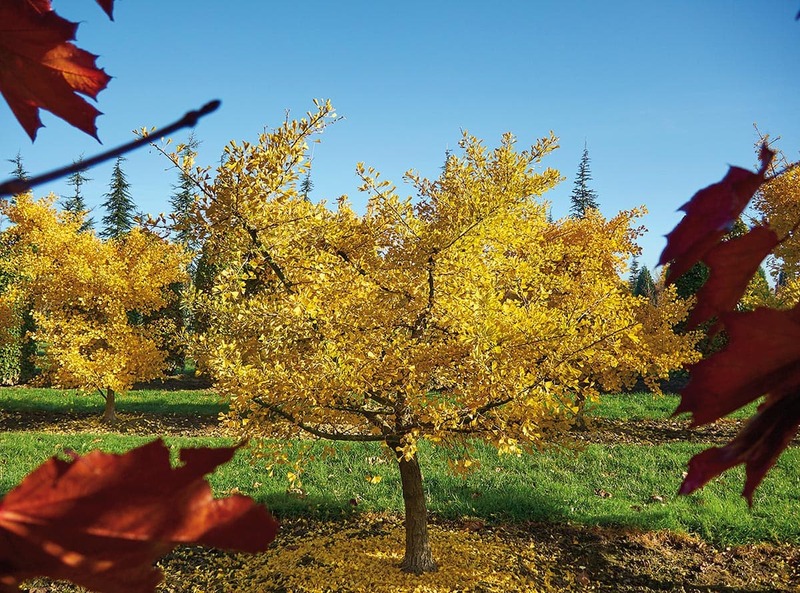 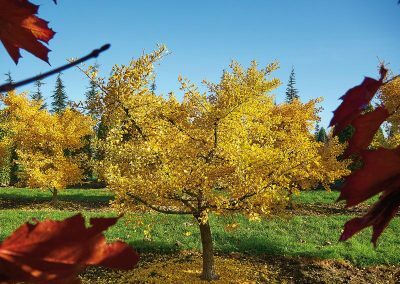 The Lappen tree nursery provides a comprehensive package of services for garden lovers, developers and park owners.